Use the EMR (Electronic Medical Records) solution to streamline the clinical visits, assist doctors with differential diagnosis, provide online access to patients records and medical history, to improve the quality of care, and to provide a hassle-free and paper-less operation. Enhanced care: Assist doctors in making data driven decisions based on a comprehensive record of patient’s health and medical history. Quick, Easy, and Accurate: Online repository of medical records for accurate and real time access. Reduced Cost: Reduce operational cost by eliminating paper records. 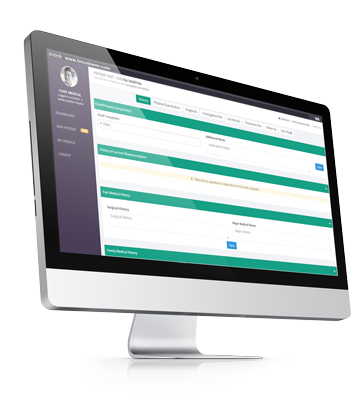 One Time Investment: Automate and Manage the administrative tasks online. Patient Registration: Register Patients with demographics, identification, and contact details. Verify Patients using government issued ID cards. Search Patients using EMR ID. Print EMR ID Cards. Schedule Appointments: Schedule appointments or Provide tokens on a first come first serve basis. Clinical Services: Capture, Maintain, and Lookup clinical records. Create Prescriptions. Patient Profile: Summary with diagnosis, prescriptions, observations, lab results, and recent visits. Use the PHARMA module to ease the pharmacy operations connecting doctors, pharmacists, and warehouse personnel. Reduce your costs by automating the stock management process. Cost Saving: Eliminate expiration of drug batches by following FIFO (First In First Out) policy. Time Saving: Track real time inventory levels for on-hand and on-order quantity. Banish the tedious manual recounting of stocks. Inventory Tracking: Coordinate inventory at all the pharmacy stations and track their consumption. Warehouse Planning: Stay ahead of the demand curve by keeping just the right quantity of drugs at pharmacy sub stores. Plan ahead for seasonal changes with insights from our analytics. Prescription Dashboard: Comprehensive dashboard with insightful information on prescription orders along with their status. 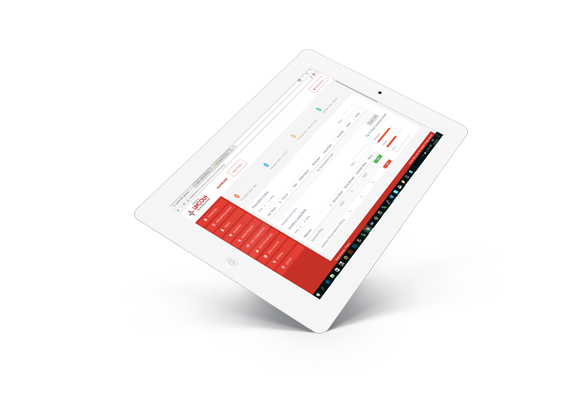 Provide real time inventory levels, expiration alerts, and out of stock alerts. Real Time Inventory Status: Gauge stock receipts from main store and update inventory accordingly. Drug Inventory Management: Monitor inventory levels and generate real time refresh requests. Drug Catalog: Exhaustive List of Drugs captured through Prescription Orders and Inventory Records. Add new drugs to the catalog across brands and dosage. Given the time pressures in the hectic lifestyles, it is understandable that many people cannot find the time for a full-fledged health check-up. Which is why we created the mini check-up that you can take on the go, say, while waiting in the airport or train station. You will get most of the benefits without the hassle of waiting in the labs. You can always schedule a specialist appointment if necessary. Save Time: Get the benefits of a health check-up without the waiting. Accurate: The test devices are same as those used in hospitals so there is no compromise in quality. Save Money: Since our App runs on a smart phone or tablet, it needs just a single person to take it. Mobility: Don’t be tied to your facility; take the tests to where your customers are. Dashboard: Save lives by detecting illnesses early. Integration: Upload the results to EMR to see the comprehensive history. Biometrics: Include the relevant metrics to derive the maximum benefit. Profile: Highlight the patient profile with diagnosis, observations, lab results, procedures, and visits. Using our lab integration module, you can outsource diagnostic tests to third party labs and let them upload the results without leaving your facility. Pick the most appropriate lab for a given test. Accuracy: Automated electronic lab reports for error-free results. Security: Lab reports are secured with latest internet standards to protect data privacy. Efficiency: Lab results are integrated into the patient's chart so that they are readily available. Utility: Analyze your data to track progress and detect trends. 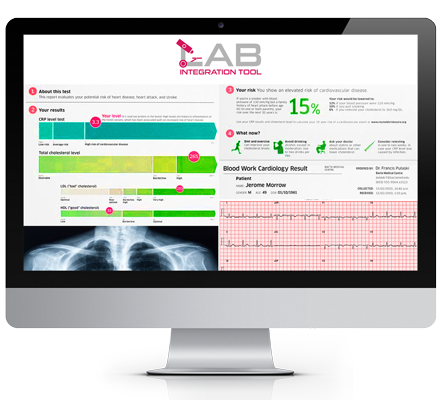 Schedule Lab Tests: Schedule laboratory tests with the click of a button. Notify third party labs with an email or SMS. Provide an appointment confirmation to the patient. 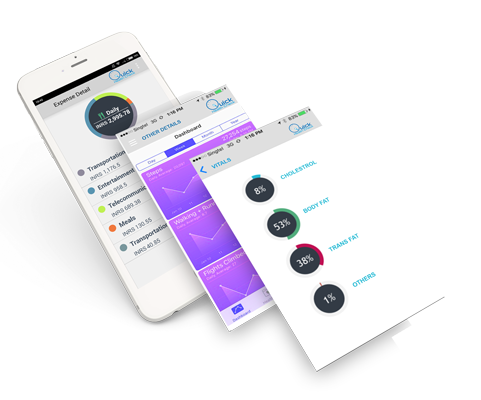 Real Time Results: Access historical test results to analyze medical history. Laboratory Analytics: Analyze the metrics to gain a deeper understanding of the illness history. Workflow Automation: Get automatic updates for the lab results reducing manual intervention. There is no need to be overwhelmed by the enormous data generated. A data driven decision making framework is essential to understand it. Leverage the capabilities of analytics to achieve your goals of lowering cost and improving the quality of care. 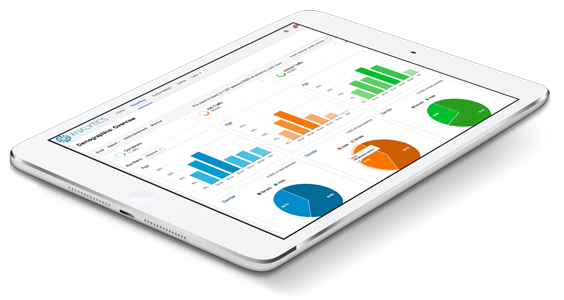 Acquire the right tools to generate insightful actions by crunching the generated data. Forecast Demand: Never be caught out of stock again. Prevention is better than Cure: Determine the best time to prevent using advanced statistics. Accuracy: Improve the diagnosis by looking up what worked best in the past. Improve cash flow: Minimize outstanding payments and predict operational costs. Primary Illness Statistics: Track and analyze patient statistics to improve efficiency. Consumption Reports: Measure the historic usage of drugs to reduce the wastage of medical supplies. Inventory Alerts: Get real time inventory status to avoid going out-of-stock. Expiry Alerts: Get expiry alerts to enforce FIFO (first in first out). Lincoln Sync is our own indigenous technology which enables our web applications to synchonize data with central data servers, and makes it available in both offline and online modes. This is critical for web-application implementation in mobile units which provide health care in remote places without any internet connectivity. We capture the data into the data server present in the mobile units in offline mode. Once these units come in range of internet connectivity, we trigger the Lincoln Sync module to help the local servers communicate with the central database servers.